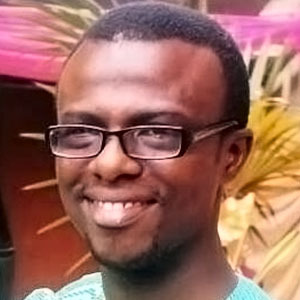 Edafe had his BSc and Msc degree in Architecture from Nnamdi Azikiwe University, Awka Nigeria. Edafe has also worked on several projects: High –rise residential apartment, Industrial projects for P&G, Guinness and Beiersdorf, mixed-use and supervision of office renovation at Ikeja, Lagos state. He is passionate about project management and sustainable architecture. He is a member of the project management institute USA and a certified ISO 9001 Lead Implementer. Awards received include: Undergraduate university scholarship awards- Chevron 2003; TotalFinaElf 2002; Shell. 2001. Best graduating student AFSS Ikeja,2001.